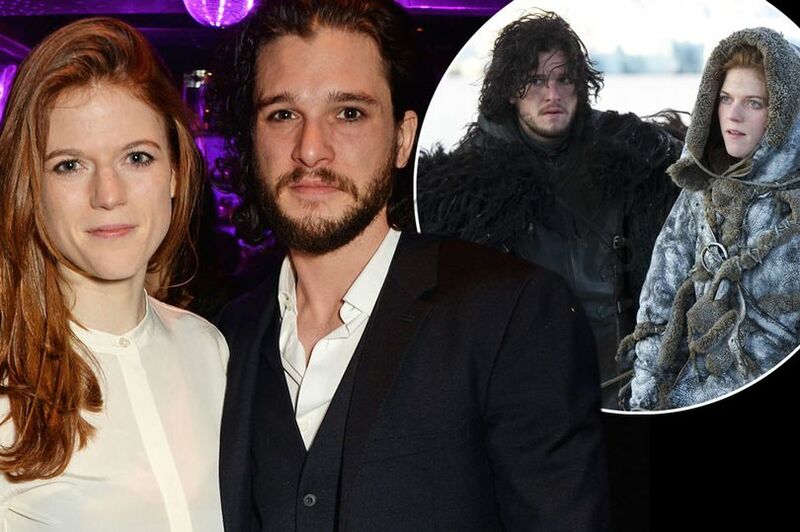 You’d think Kit Harington and his fiancé and former Game of Thrones co-star Rose Leslie would be used to seeing gross things, considering they spent a considerable amount of time filming with White Walkers. Even though some of those zombies are the result of special effects, most of them spend hours getting made into horrifying creatures that could scare even the hardest people. But it appears all that time hasn’t caused Rose to be any less scared of undead things. 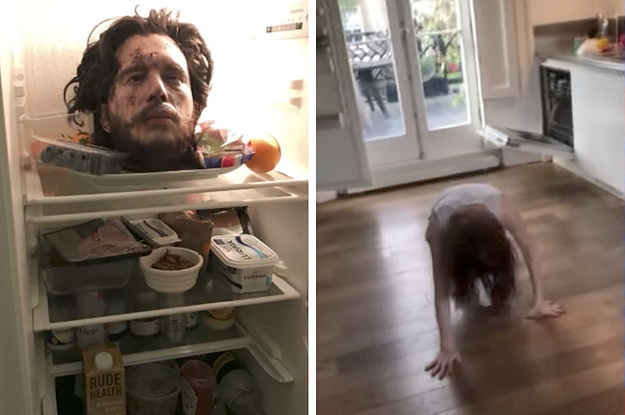 Her husband-to-be hilariously hid a fake severed head inside their fridge for April Fool’s Day and the result was absolutely classic. Appearing on The Jonathan Ross Show, Kit Harington said: “It turns out, now you’ve seen that, that she’s not a big, like my family does April Fool’s, her family doesn’t do April Fool’s. Sounds a lot like a script from Games of Thrones. The pair met while filming the hit HBO series, with Rose playing the wildling Ygritte, with whom Kit’s character Jon Snow falls in love with. 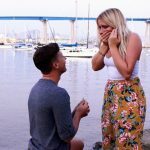 However, in true Game of Thrones style, she was killed off in the second-to-last episode of season four, when youngster Olly shot her in the back.